Surefire, a California-based flashlight company, is showing off its new infrared communication system, ARON, at CES this week. 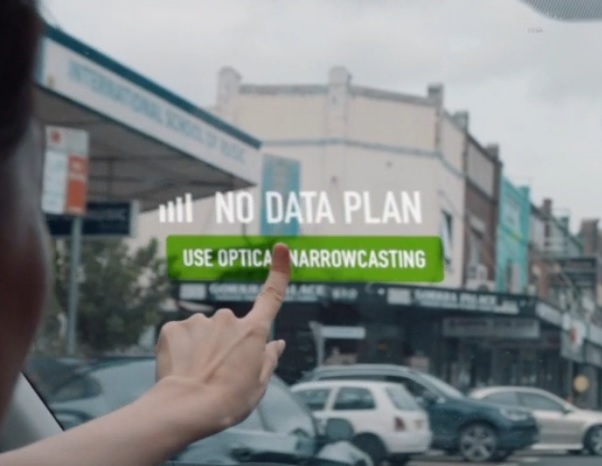 Surefire’s ARON (Augmented Reality Optical Narrowcasting) is a form of wireless data transmission involving beams of light. It transmts information via infrared light and optical beacons, at ranges up to 2,000 meters. 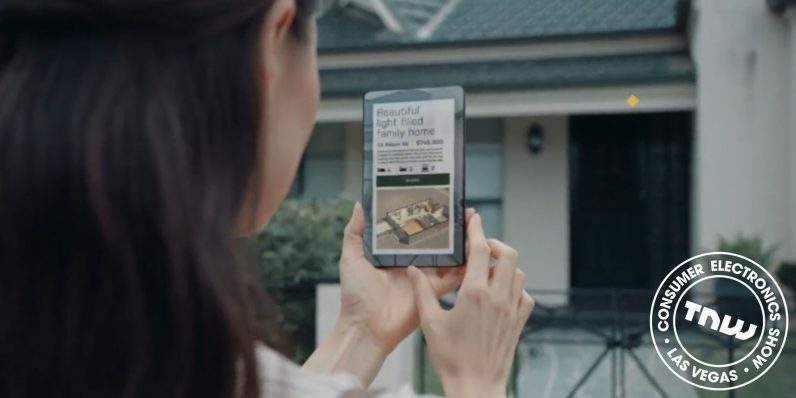 The information is received by a beacon in a phone (the company’s literature also shows Google Glass-like AR devices using it) and turned into an AR view of the world around you. ARON isn’t reliant on Wi-Fi or cellular data, is private, and can operate on solar power. It operates much like bluetooth beacons, only via infrared rather than radio frequencies. It can be used in places where Wi-Fi is untenable or nonexistent — or in high-traffic places like CES itself. Surefire shows how ARON can be used in conjunction with local beacons to show data on nearby environments in AR without cellular data. 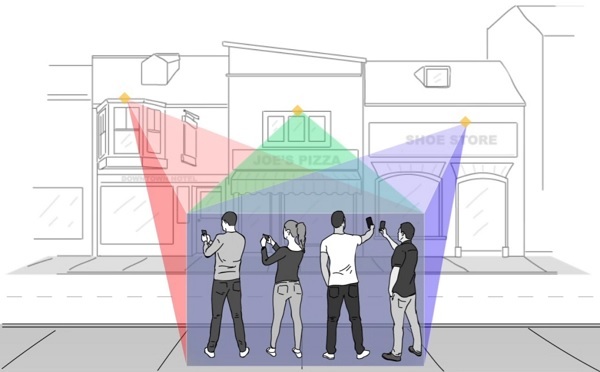 For example, when you’re walking down the street, you can learn information about your surroundings via an augmented view on your phone’s camera. Surefire will show off ARON for the first time at this week’s Consumer Electronics Show. For more information, check the company’s website here.